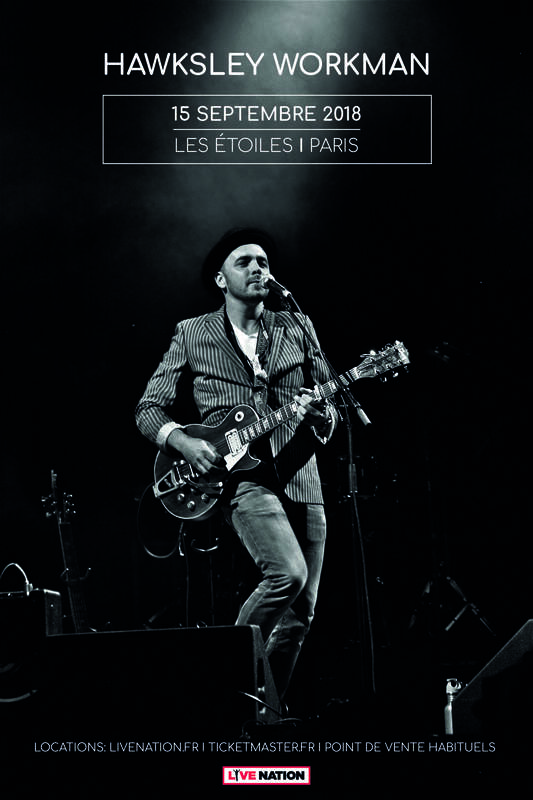 We are thrilled to announce that a Paris date has been added to Hawksley’s September solo European/UK tour. Warm Toes, Warm Hearts. Tour Sock Drive. Old Cheetah! Stream available on Exclaim! March 4, 2018 Solo Tour, Europe and UK • Tickets On Sale Now!